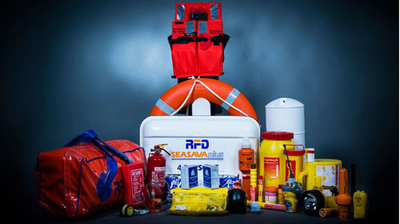 We are in the marine field and water projects since 1990s.We specialize in products ------Marine Deck Equipment, Mooring Equipment, Marine Electric Equipment, Marine Outfitting Equipment, Marine Safety and Lifesaving equipment, all kinds of Engine Parts, Engineering Rubber Product, Pipe fitting, Pump and Valve and other Casting product. 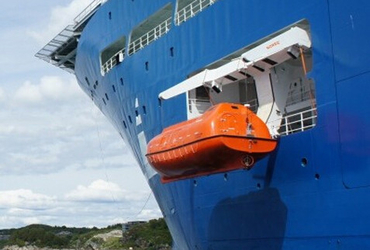 Also we can provide the project solutions, including design, manufacture and export large, medium and small ship according to the requirement. We have our own casting and machinery factory in Chongqing and more than 20 long-term co-operation factories also. Superior quality, efficiency and professional service is our business principles, we stick to ISO9001-2000 and rules of International Society Classifications. Quality control program ensure to meet client’s requirement strictly. 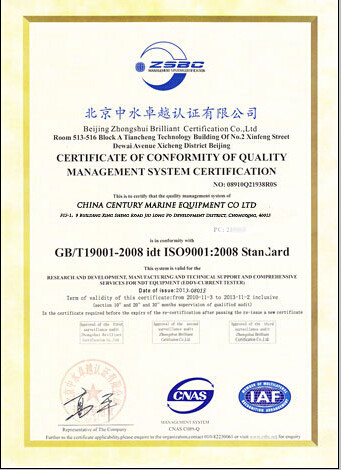 We can provide ABS, LR, BV, GL, DNV, KR, NK, RINA, CCS certificate for our marine products. Know how sales team make sure your enquiries to be dealt with in good manner in time, support your business & project comprehensively and bring you the cost-effective business. Europe, North America, South Asia, Middle East and Africa are our leading export market, shipyard, Storage Company, trader and distributor are our main clients. Our products have been exported directly to the many shipyards. Some products have been exported to those shipyards through the middle local company. We have a good relationship shipyard in Chongqing, we can provide the project solutions including ship’s design, manufacture and export large, medium and small ship according to the requirement. We adhere to the enterprises spirit of Integrity, Credit, Win-Win and Nonstop Improvement, we are expecting to your visit and negotiation business, we will be your reliable partner in China. 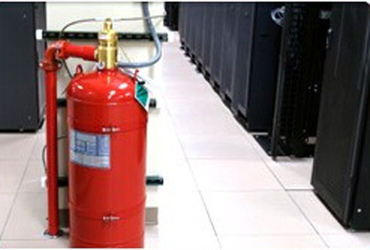 CHINA CENTURY MARINE EQUIPMENT CO LTD is one of leaders and manufacturers for Fire fighting system & Marine safety equipment in China and we have taken our expertise & experiences into the world wide market to establish a reputation for excellence and customer support. We are confident that you will find our presentation of interest and assure you of our competence and desire to realize your contract in away totally satisfatory to you, our prospective client.